What’s that smell? Walking into your home after a long day at work only to smell something that doesn’t seem quite right can really ruin your day. If you have an unpleasant odor in your home that never goes away, you need to improve the indoor air quality of your home. Odors can indicate the presence of airborne toxins from mold that you can’t see. Odors can also be the result of smoke from fire or cigarettes, from pet dander or waste, or from animals who have entered the home unbeknownst to you. 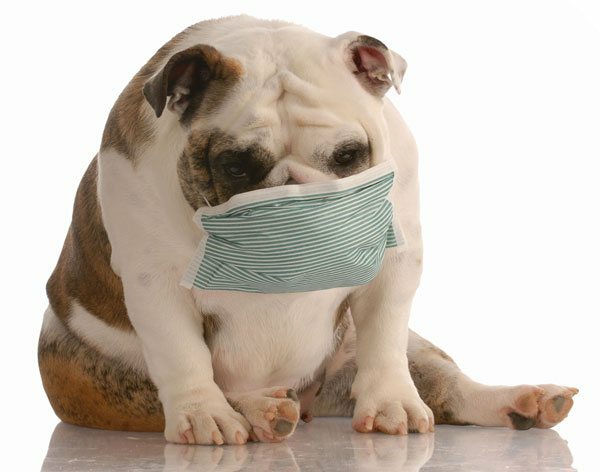 When you can’t simply remove the source of the odor, it’s time for professional indoor air quality testing and solutions. The correct way to improve indoor air quality is to treat what causes the odor or irritant so it never returns. Humidity and moisture are breeding grounds for mold, the goal is to give you a dry home. Green Home Solutions neutralizes the source of odors at the molecular level so that your entire home or office has a renewed freshness. Our remediation experts understand and follow EPA guidelines for mold remediation. We improve air quality with a comprehensive approach starting with physically eliminating mold from its source, followed by clearing airborne mold spores. While each job has its unique requirements, here are the highlights of our protocols. We provide initial moisture control and containment to eliminate the source of the mold and other toxins. We follow the basic standards set by the ANSI/IICRC S520 – Mold Remediation guidelines and the EPA. You don’t have to live with odors and compromised indoor air quality any longer. We can help you breather cleaner air! Learn more about how we can improve indoor air quality! Call 1-800-SOLUTIONS to reach your local Green Home Solutions representative today.